HMMH was the prime contractor for Massport’s 2012 Hanscom Field Environmental Status and Planning Report (ESPR), conducted in compliance with the Massachusetts Environmental Policy Act (MEPA). The 2012 ESPR compares current environmental conditions at Hanscom Field with historical data from the 2000 and 2005 ESPRs. Additionally, the 2012 ESPR presents future scenarios for evaluating potential cumulative environmental effects based on forecast conditions of airport activity levels for 2020 and 2030. 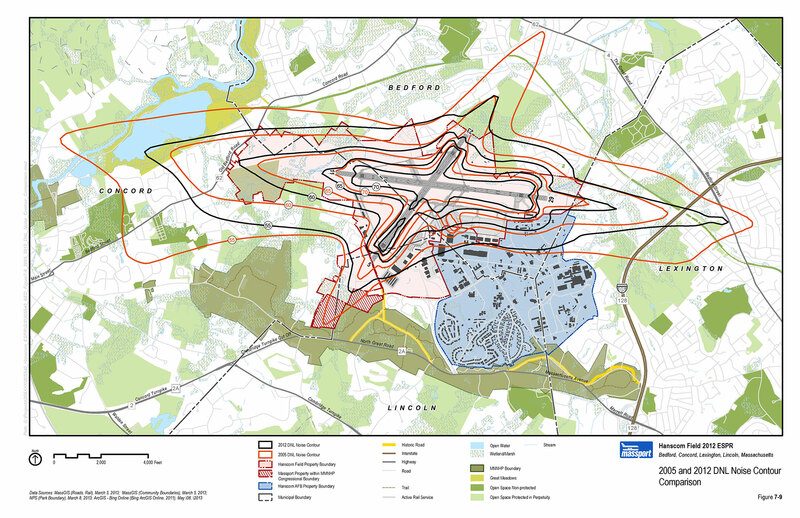 The information presented in the ESPR provides a planning tool for assessing and reviewing changes at Hanscom Field and its environment over time. HMMH is currently preparing the 2017 ESPR, which will update conditions from 2012, and provide new forecasts and environmental review for 2025 and 2035.